Enertia HVAC/R will do everything in its power to provide prompt professional service at a fair price for all of your commercial freezer and refrigerator needs. 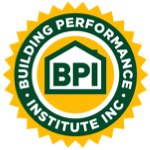 It is our mission to exceed the expectations of our customers by performing our services in an efficient manner while providing excellent customer service. 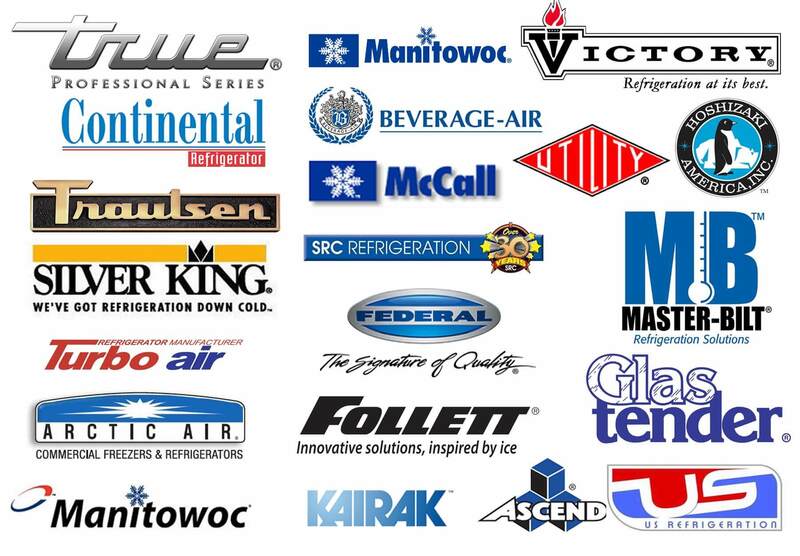 Our professional HVAC and Refrigeration team offers knowledge and experience in the industry like no other. We can be your one-stop maintenance and service contractor for all of your commercial refrigeration needs. Whether you manage a restaurant or an entertainment venue, your commercial freezer is critical to your daily operations. If you’re in need of service or repair on your commercial freezer, give us a call today for quick and efficient service. We serve the entire Plano, Dallas & Forth Worth area and beyond.